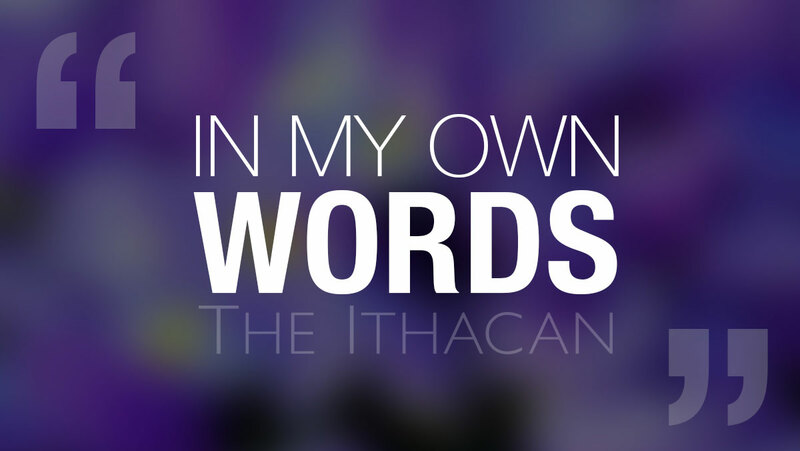 A group of Ithaca College students moved one step closer to this dream after being nominated for the prestigious award thanks to their documentary. A young Japanese woman warmly greets a family as she enters its house. The movie is a coming-of-age story about a manager and a comic, both of whom are hoping for a major career revival. 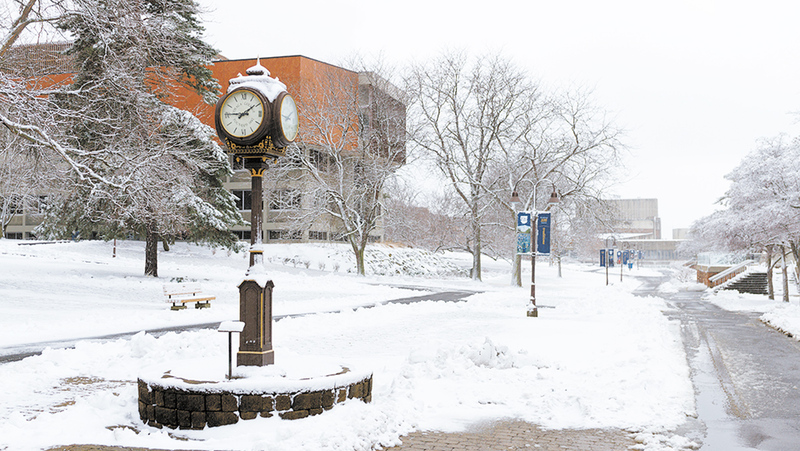 Winter Storm Harper threatens to disrupt travel for students hoping to return to campus the weekend before classes begin. William Guerrero spoke to Student Governance Council about upcoming reforms to student meal plans, housing and affordability at its Dec. 10 meeting. The Ithaca College wrestling team defeated both Oswego State and Jamestown Community College on Dec. 8 in a dual meet doubleheader.